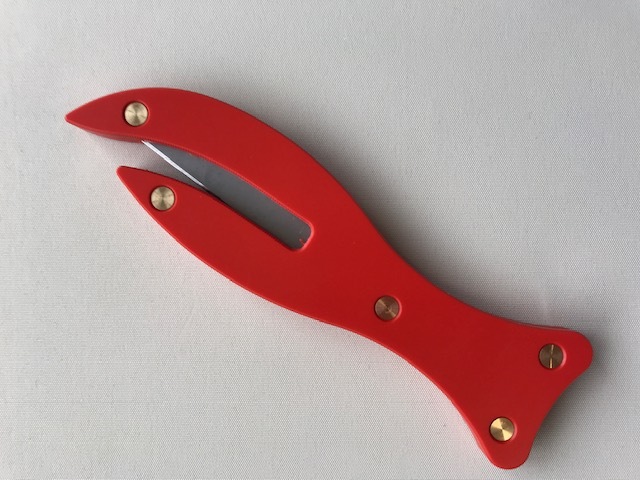 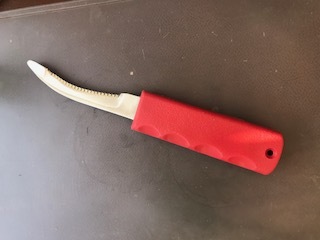 Heavy Duty version of the Fish design without hook blade or tape cutter. 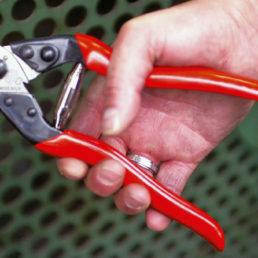 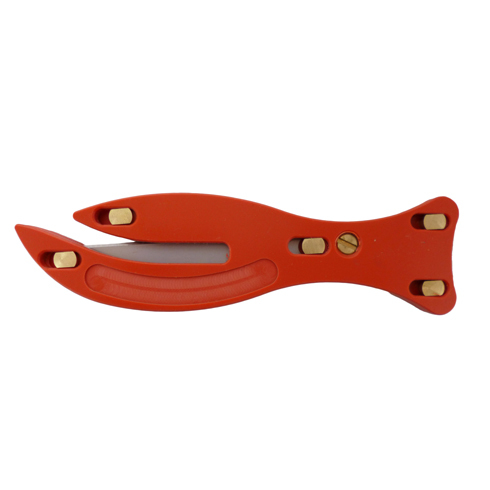 This is usually the specification when used as a ligature cutter or rescue knife. 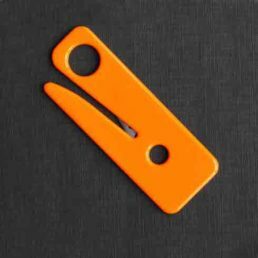 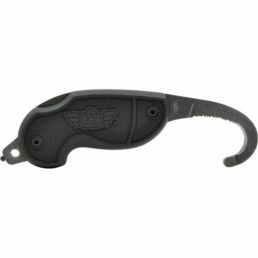 A ‘Tamper Proof’ option of this product is available (at extra cost) which has sheer off screws so the blade cannot be removed. 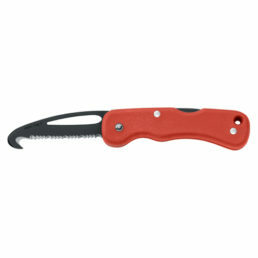 THE BIG FISH safety knife – the original.